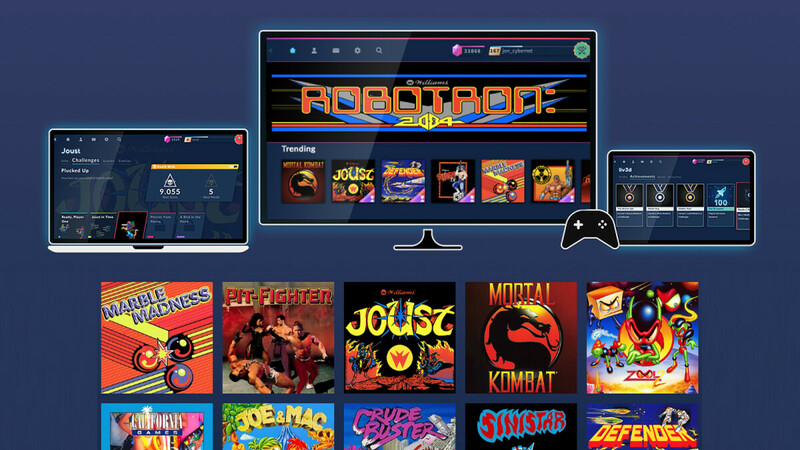 A new game streaming service is launching on Android and Windows in the UK, that is aimed exclusively at retro gamers. Yup, it's like Netflix, but for old video games. Called Antstream, the cloud service will offer over a hundred classic titles, licensed from the likes of Midway, Williams, Atari, Epyx and Data East, and spanning a range of old video game systems, including consoles, desktop computers, and arcade cabinets. Unfortunately, as you may have already guessed, there won't be any Nintendo games available on Antstream, as the Japanese video game giant is rather strict when it comes to licensing its IPs. However, there will be plenty of other old favorites on offer on Antstream, all playable on your Android and Windows devices for a monthly fee. We don't know yet what the monthly subscription will cost, but this should be announced soon enough, as the service is preparing to launch in the UK. You can register to get notified when Antstream launches through this registration form. I don't understand this. Even the lowest end phones can handle emulating these systems. Cloud gaming is for elevating the games that a system can handle -- making a $50 system game like a $2000 system. That's one thing it can do. The other is to distribute files. They're talking with buzzwords. Just filter.